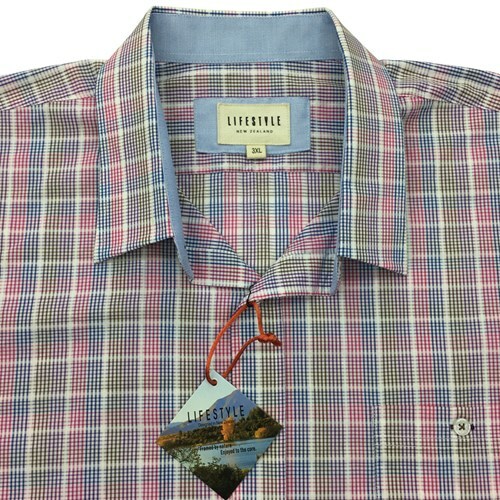 Lichfield "Lifestyle" Short Sleeve shirt. 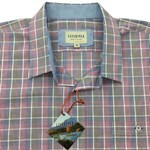 100% Cotton single chest pocket. 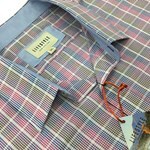 Smart/Casual weekend shirt. A great look with trousers, jeans, or even some cargo shorts.